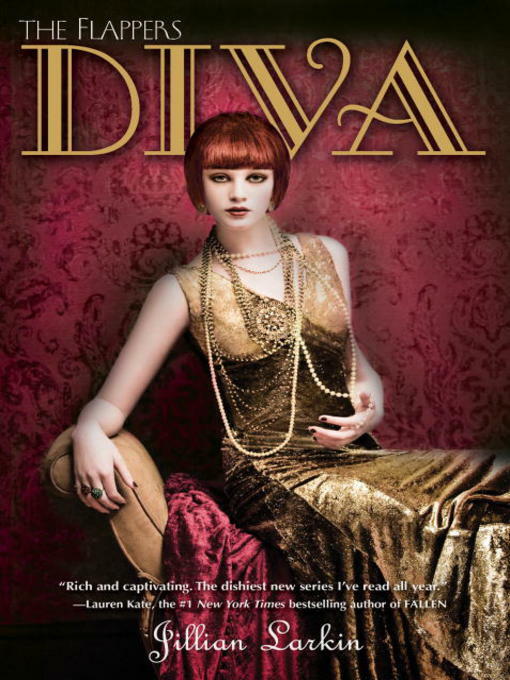 When Marcus leaves Clara Knowles for another girl, Clara sinks into unhappiness and Lorraine Dyer tries to save Marcus from a loveless marriage, while their fellow flapper, Gloria Carmody, is hiding a deadly secret while living among socialites at Forrest Hamilton's Long Island villa. Publisher: New York : Delacorte Press, c2012. This was by far my favourite book in the series. Nineteen Twenties — Juvenile Fiction. Social Classes — Juvenile Fiction. Undercover Operations — Juvenile Fiction. New York (N.Y.) — History — 20th Century — Juvenile Fiction. New York (N.Y.) — History — 20th Century — Fiction.